I'd never heard of Nikki Gemmel until all the fuss about A Bride Stripped Bare blew up some years ago and then the string of manipulative tricks —well-publicised 'anonymity', clunky second person voice, 'shocking' exposition of a woman's sexual explorations—conspired to turn me off it after I'd read a few unconvincing chapters. When this one book developed into a sort of trilogy and anyone whose opinion I trusted rolled their eyes and said things like 'Oh puh-lease!' I put Nikki in the not-for-me basket. Popular, maybe with merit. Just not for me. 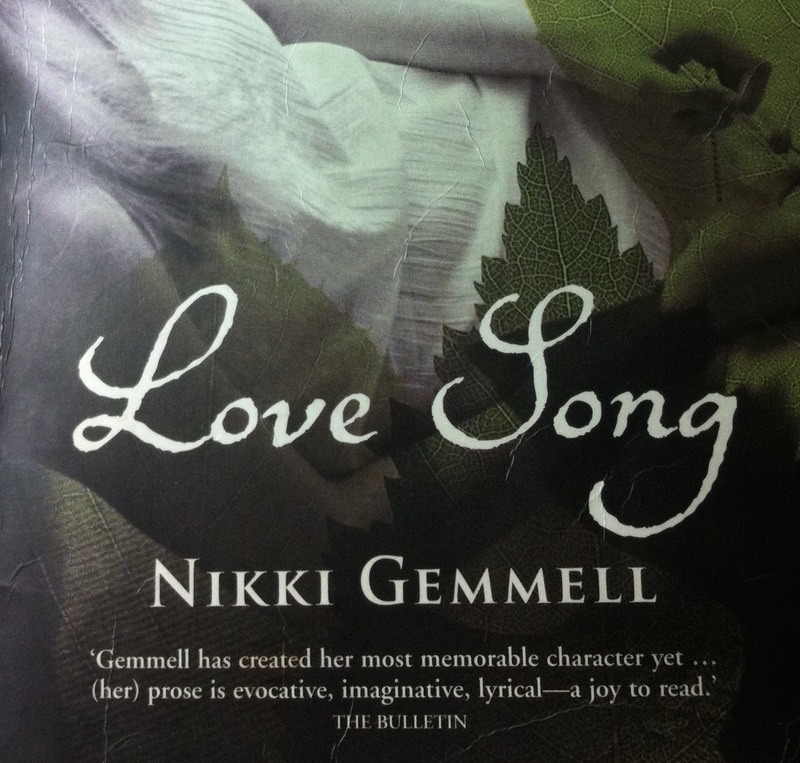 Then last week I pulled from the shelves of a favourite secondhand book shop a battered and stained copy of her 2001 novel Love Song. 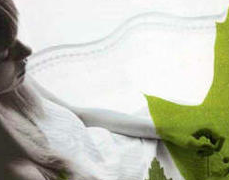 I bought it because of the accolades on the front and back covers - '...evocative, imaginative, lyrical— a joy to read.' (The Bulletin). 'A lovely, lyrical creation that has melody and melancholy aching through its sentences... bewitchingly good.' 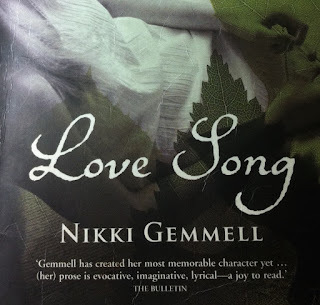 (Elle, UK) and 'A striking and memorable work...Love Song will reward a second reading with pleasure in its vigour and love for life and language.' (Australian Book Review). Ah, there it is! The magic word - language. And that's what drew me in. It's not an 'easy' read if you want to whiz through just for the story, because the language, the imagery and the startlingly original use of words conspire to stop you in your tracks to reread, to savour, reflect upon and read again. But it's not all wafty lyricism. There are plenty of down-to-earthers: 'Yeah, but I belong here, mate, and you don't' and 'Oh for God's sake,' I snap, mother-old. These and other innovative arrangements of words are what will entice me to read it again, as the ABR suggests. This time though, I'll try and avoid stopping to reread the words and read just for the story which is gut-wrenching and drowsy-deep with emotion—part coming-of-age story, part tragedy, part mystery but always - a love song. So, Nikky. I loved this book. I'll nag a select few friends to read it so I can discuss it with them. And I'll live in hope that you might soon regress to your old ways and write another just like it.